The University of West Florida invites the public to explore and survey science at its BioBlitz on Saturday, April 7 from 7 a.m. to 7 p.m. A BioBlitz is an all-day event where research professionals, naturalists, hobbyists and volunteers work together to survey and log as many species as possible in a designated study area. The BioBlitz will be held on the UWF Pensacola campus at the Edward Ball Nature Trail, located near Building 13. 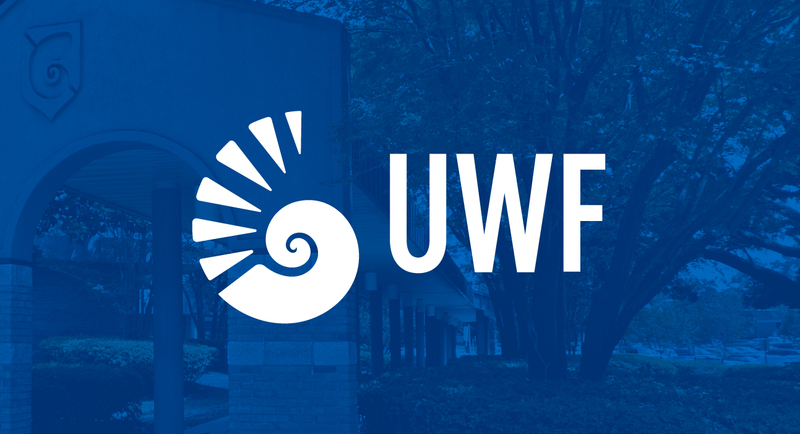 The event is hosted by UWF’s Gamma Theta Upsilon’s Mu Pi chapter, a Geographic Honors Society, and invites anyone with a smartphone to participate and log data through the iNaturalist app, which allows users to record scientific observations. Research professionals and knowledgeable naturalists are encouraged to attend to help lead groups of volunteers. UWF BioBlitz events were initiated by the Department of Earth and Environmental Science and GTU in 2014. Since then, several events have surveyed species such as vascular plants, birds, reptiles, amphibians, aquatic and terrestrial invertebrates and fungi. About 300-400 species are logged at every event. 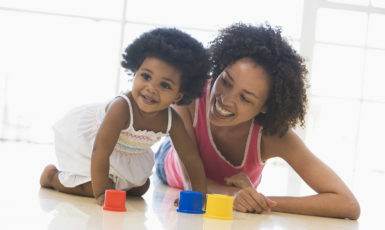 Data collection will continue throughout April. The public is invited to survey the trails and add to the project on the iNaturalist app until April 30. Parking passes are required on weekdays. 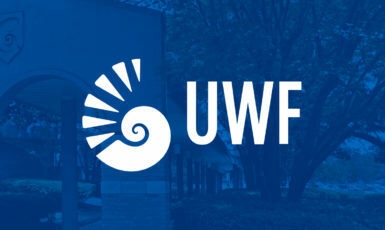 Compiled data on iNaturalist will be analyzed to gain awareness of the species living on campus in order to further promote biodiversity at UWF. To RSVP to UWF’s BioBlitz, email gtu@uwf.edu. For more information about iNaturalist, visit the iNaturalist Bioblitz Spring 2018 webpage. 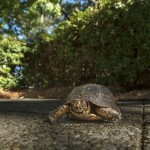 For more information about UWF’s BioBlitz, visit the BioBlitz webpage.